Need to invest in a new roof before next winter? Kelly Roofing is the only option if you want affordable, reliable, and friendly service. 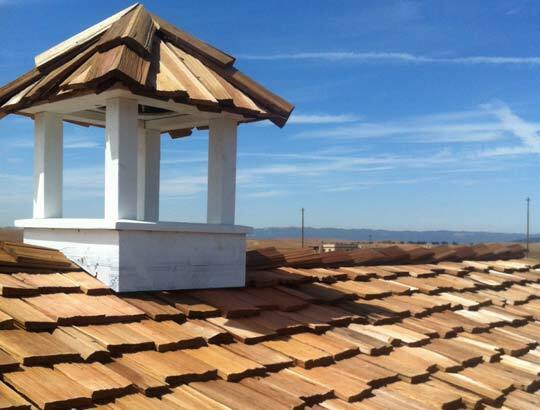 We are a professional roofer in Oakdale, CA that has been in practice for over a decade, providing roofing options for businesses and residents alike. Our goal is to provide you with high quality roofing options at competitive, affordable prices. 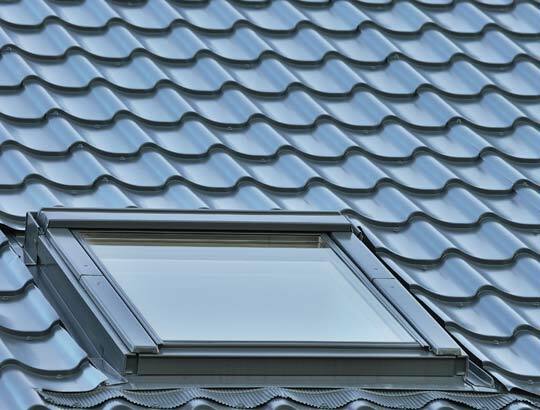 Whether you want a shingle roof, a shake roof, a concrete tile roof, or otherwise, we have the expertise to advise you in your decision and give you the roof you’ve always dreamed of. When our Oakdale roofers install a new roof, gutter system, or structural roofing equipment, we only use the best parts the industry has to offer. With the help of high quality equipment from GAF, Certainteed, and Eaglelite, our work will last for decades to come. Learn more about our roofing products. Live in a nearby location not listed above? No problem! Call today to speak with a roofer about your specific needs. We’d love to be your go-to Oakdale roofing company – and we’ll do whatever it takes to earn that trust. We take customer service seriously, because we know that it can make or break a sale. Not only do we utilize high quality roofing materials, but we also make sure that our roofers provide high quality customer service, too. If you have any questions, we’re here to answer them. If you have any concerns, we’d love to hear them. We’re in the business of making you happy, because without you we’d have no business! So give us a call today to schedule your free roofing estimate and see what options we can offer you and your Oakdale home. Riverbank is known as the City of Action, and we want to do our part to live up to that motto. 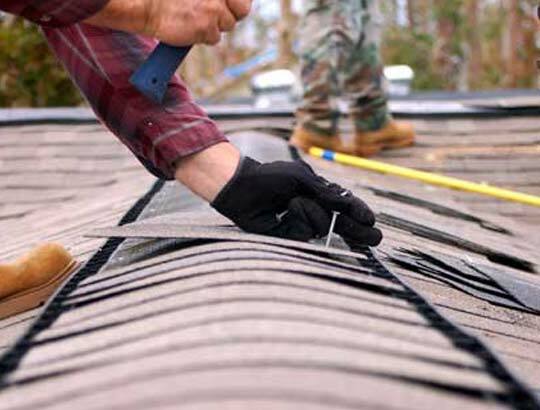 When you need emergency roofing repairs, we make sure to complete them quickly and effectively so that you don’t incur any more damages than necessary. Thinking of adding a skylight to your home? Need someone to perform an El Niño leak inspection? Then Kelly Roofing is the roofing contractor for you. Don’t hesitate a minute further – call us today to schedule an inspection.